Visit our beautiful new salon and spa in Pompano Beach, Florida! Come and relax in our tranquil spa and enjoy services such as eyelash extensions, manicures, pedicures, body treatments, massages, waxing services and facials from our expert technicians. We want your spa experience to be unforgettable. 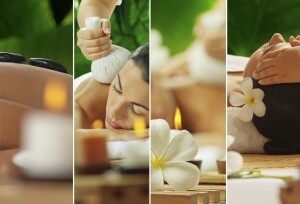 Go & Flirt Spa offers high quality services at affordable prices. Call us today to set up your spa experience! Gift certificates are available for purchase online and in the spa. We offer high quality mink and silk eyelash extensions, with a choice of width, length, and curl to suit every hair type. The extensions are water resistant. Get out of the shower, the pool or the gym looking your best with this great alternative to make up! Pamper yourself with a relaxing manicure and pedicure, with additional treatment options like collagen gloves for hydration. We work with traditional nail polish, as well as gel polish, which usually lasts up to two weeks. We use the top of the line products such as OPI, OPI gel, Essie and Nexgen. Relax during one of our facials from our experts who use organic products and anti-aging masks. We also use oils and serums to hydrate and moisturize your skin. 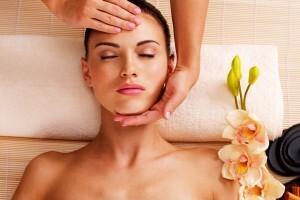 Deep cleansing, extractions and face and neck massages are included. We offer the latest technology in body contouring treatments to help you look your best. Our expert technicians have experience in operating the machine to reach deep fat tissues, removing toxins from the body. Relax during a Swedish Massage or Deep Tissue Massage from one of our trained massage therapists.